I listened to this on audiobook and I recommend this format. Amy Tan reads it herself and she does not hide her feelings about what she is reading. 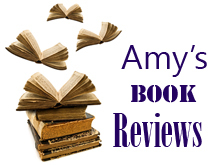 Tagged amy tan, book review, I love reading, memoir, memoir review, where the past begins.